One thing about Michelle Greene Rhodes, she’s fully aware of the purpose for which God has created her. She’s not just aware of it, mind you. Given the progressive and flourishing strides she’s made over the years, Rhodes’ reputation is such that she’s destined to go above and beyond to live her best life as an accomplished medical professional. And not just live and savor her best life but, most importantly, she’s committed to helping others follow suit. COACH ENTREPRENEUR — A native of St Petersburg, Florida who boasts a solid career as a registered nurse, Michelle Greene Rhodes is the mastermind by an immeasurable coaching business, which allows her to inspire and empower nurses into entrepreneurship. 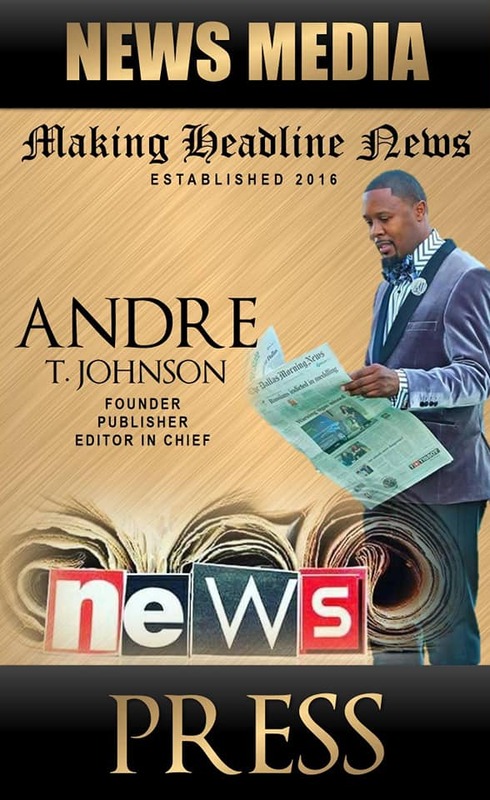 “(I want) to see more nurses fulfilled by their purpose,” Rhodes, during an interview this week with Making Headline News, said, explaining her mission that has benefited her mightily as a thriving, progressive businesswoman. 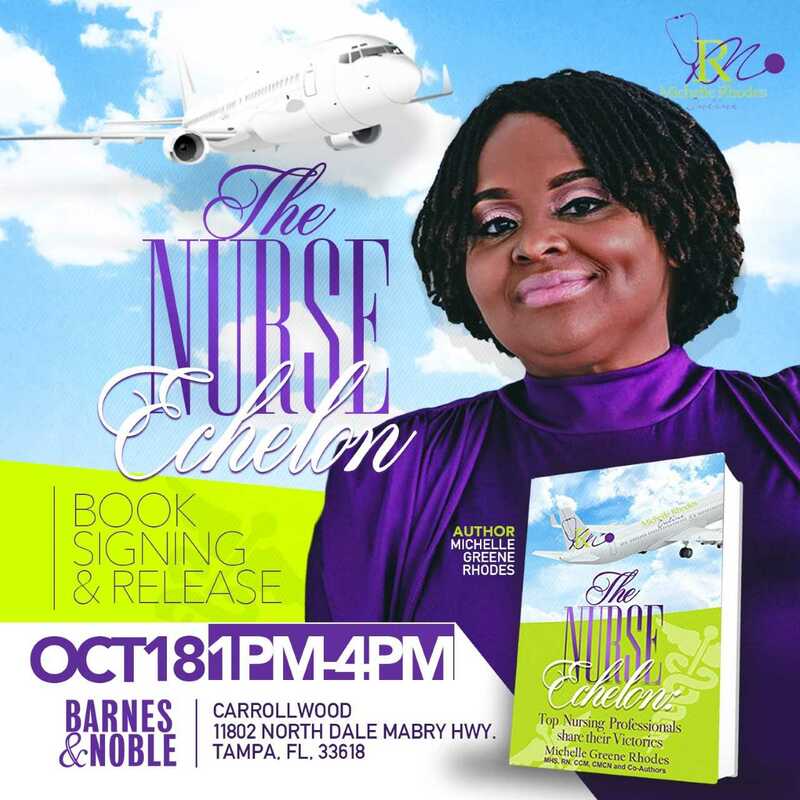 A native of St Petersburg, Florida who boasts a solid career as a registered nurse, Rhodes is the mastermind by an immeasurable coaching business, which allows her to inspire and empower nurses into entrepreneurship. For Rhodes, who currently resides in Tampa, her well-publicized track record as an RN has been nothing short of remarkable. 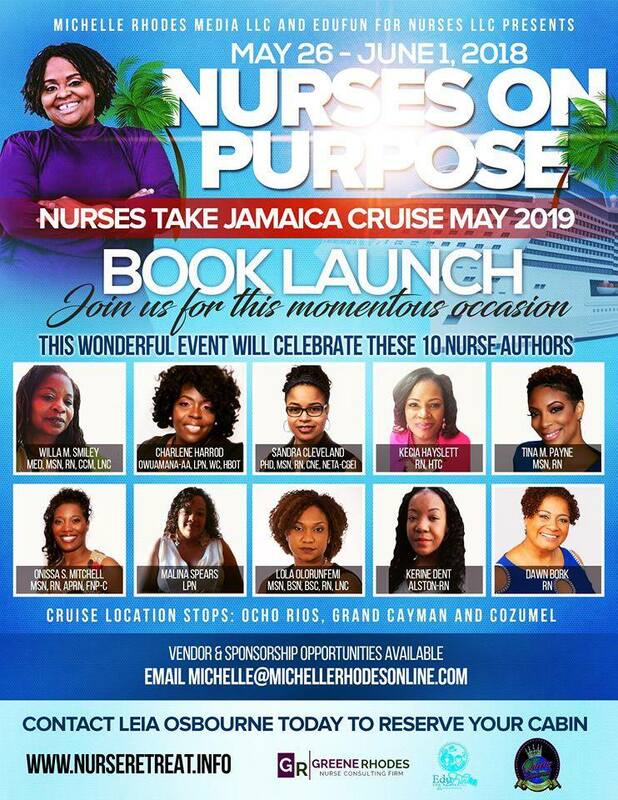 That’s because aside from customarily caring for and tending to those who are in dire need of medical help, Rhodes can be appropriately deemed a woman of many hats, considering she is a gifted author and public speaker. 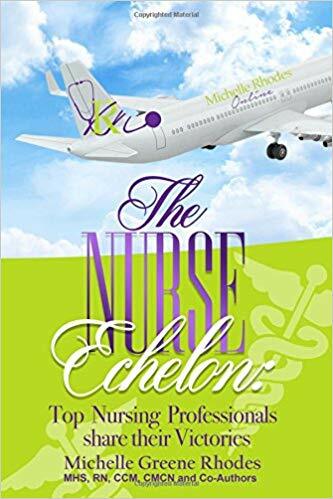 Comprised of 220 pages, Rhodes’ “The Nurse Echelon: A Victorious Nurse Anthology” is centered mostly on the spiritually-enhancing subject that is victory, most notably how victory has been commonly defined as what she describes as the overcoming of an enemy or antagonist. A pretty empowering synopsis of a scintillating written document that will be on display when Rhodes hosts her fourth book signing, this time on Saturday, October 20 at a Tampa-area Barnes And Noble. 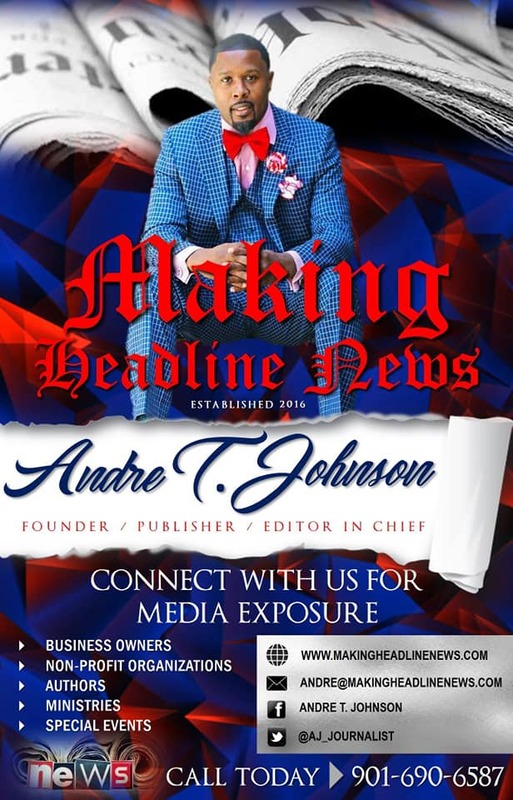 A coaching business that went into full operations in November 2016, Rhodes emphasized, among other things, that her sustained success has come to fruition, courtesy of her fervent desire to esteem and inspire others daily. TEAM RHODES — For Rhodes, who currently resides in Tampa, her well-publicized track record as an RN has been nothing short of remarkable. 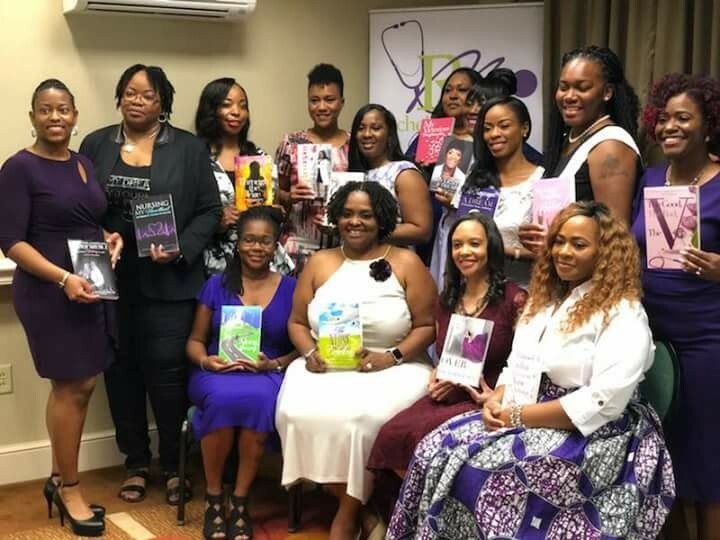 That’s because aside from customarily caring for and tending to those who are in dire need of medical help, Rhodes can be appropriately deemed a woman of many hats, considering she is a gifted author and public speaker. 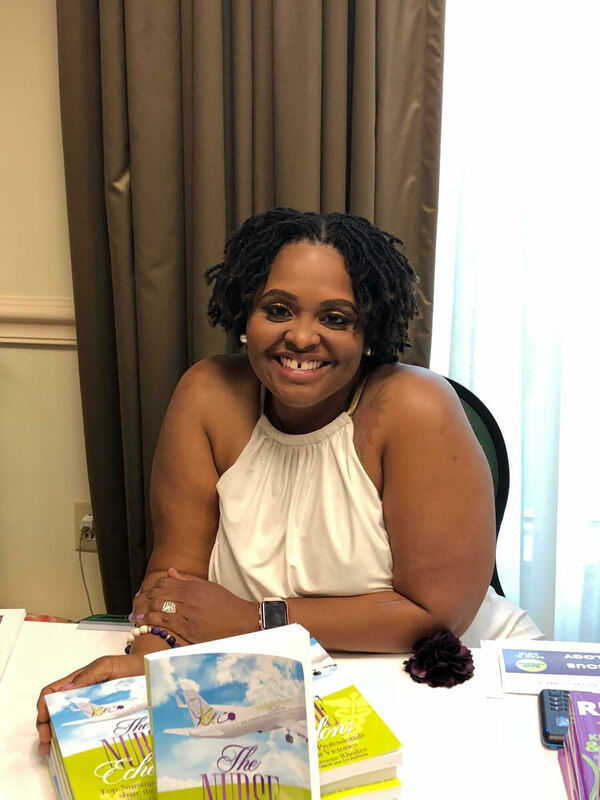 A business venture that mostly accommodates women ranging in ages 28 to 48, Rhodes has been afforded the golden opportunity to put her work-related gifts on display in a variety of places, even as far as in the Bahamas. 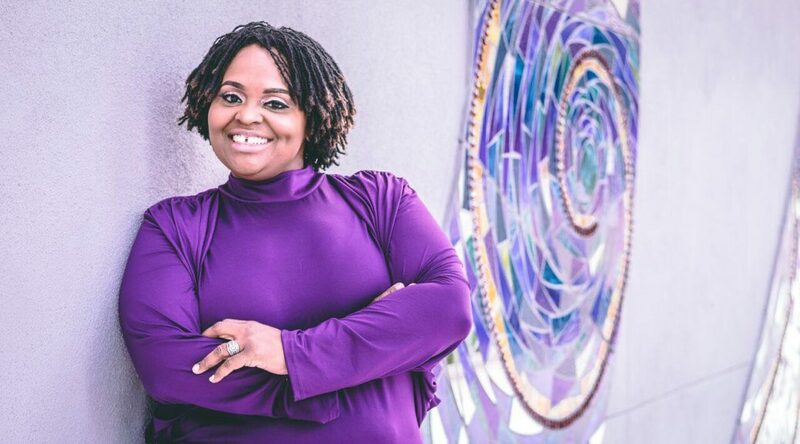 Interestingly, in May 2019, she will be empowering women in Paris, France along with internationally-acclaimed speaker, Cheryl Wood. 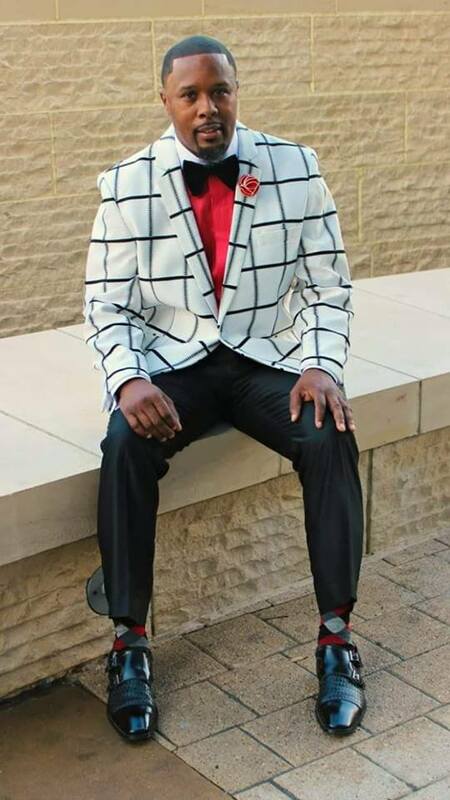 “Having stayed the course and achieved my own dreams, I find joy in helping others attain theirs as well,” Rhodes said. Now we know why she’s fully aware of the purpose for which God has created her. For more information about Tampa, Florida-based Author/Businesswoman Michelle Greene Rhodes, or to schedule her for a public appearance, a book signing or speaking engagement, connect with her via Facebook under: Michelle Greene Rhodes. 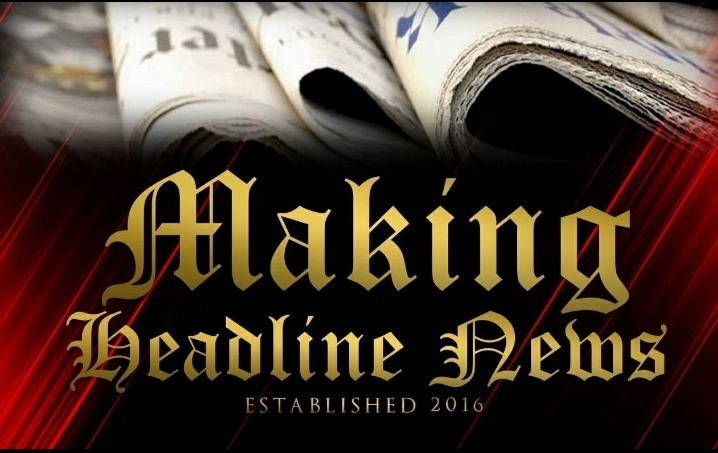 Also, send email to: michelle@michellerhodesonline.com.